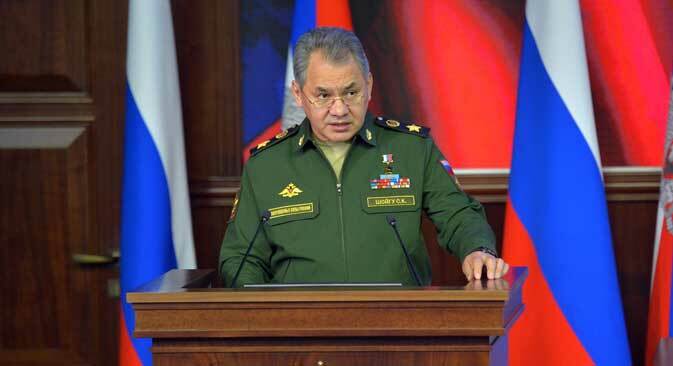 Russian Defense Minister Sergey Shoigu. Russia is in favor of boosting military cooperation with ASEAN countries, Russian Defense Minister Sergey Shoigu said on April 26. Defense ministers from each ASEAN country are in Moscow this week for an informal meeting with Shoigu.